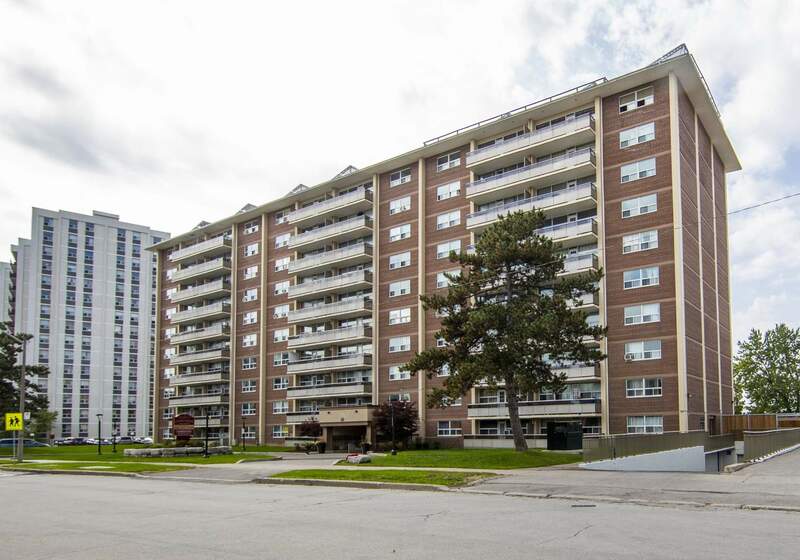 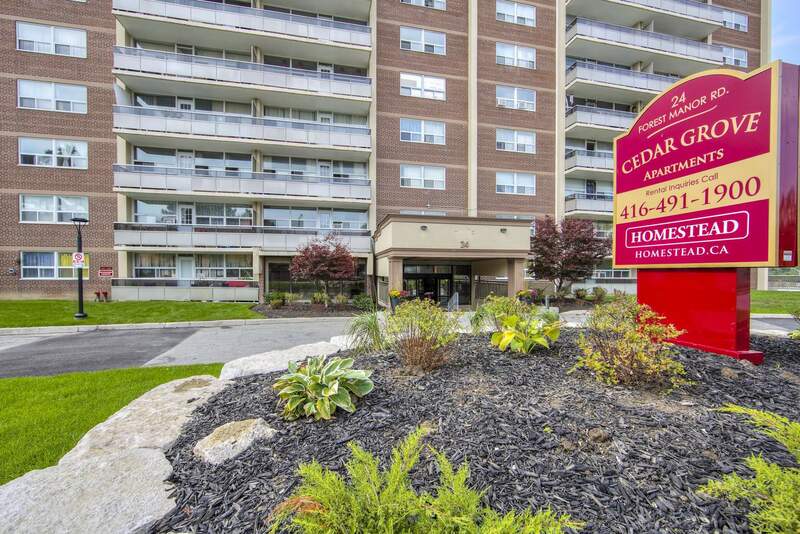 Cedar Grove is located at 24 Forest Manor Road, you will find excellent access to the DVP and 401, combined with the convenience of being directly across the street from the Fairview Mall. 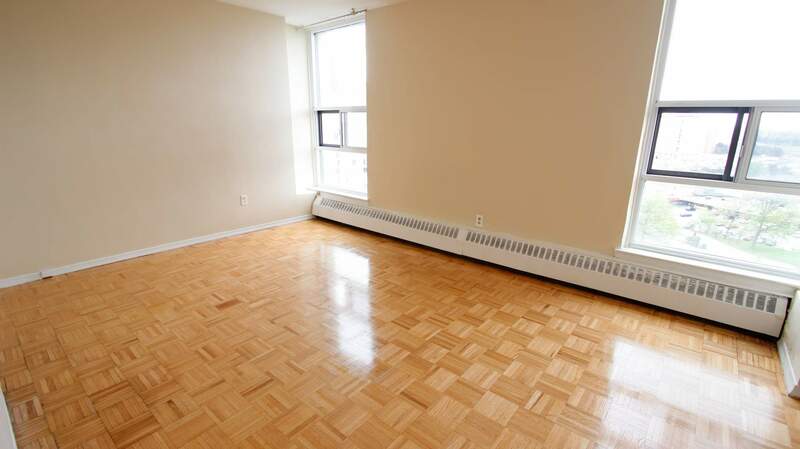 TTC access, both bus and subway, are very close by. Schools like Seneca College and Forest Manor Elementary School are very close as well. 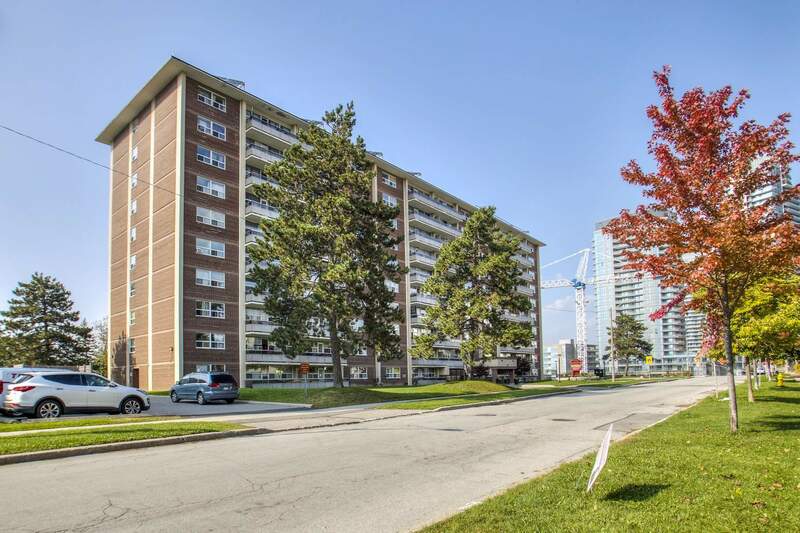 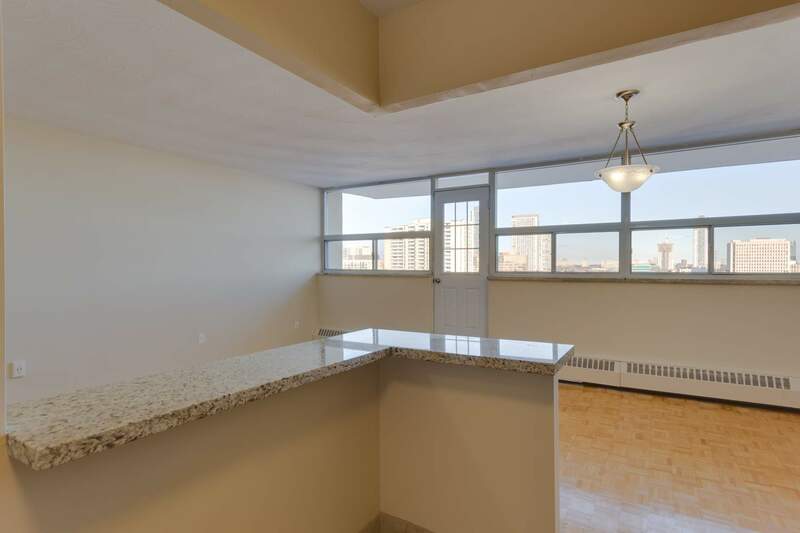 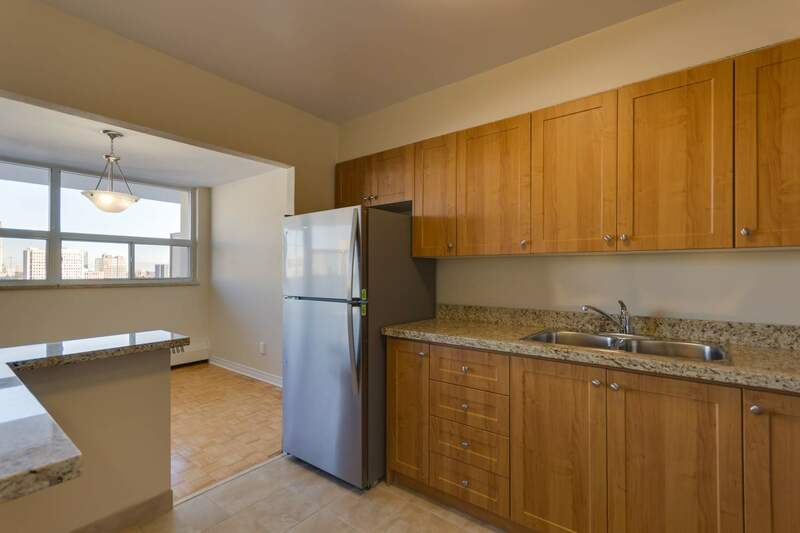 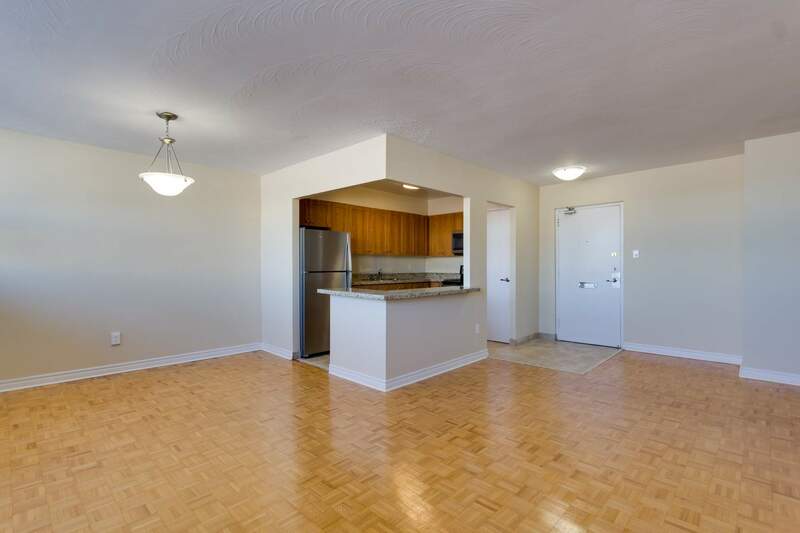 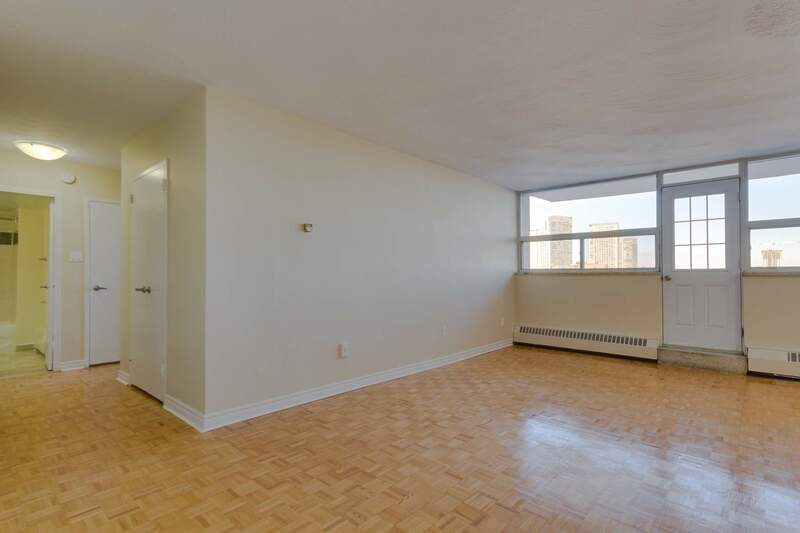 If you are looking for an ideal apartment for rent in Toronto or more specifically, North York, look no further than our Parkway Forest Community!